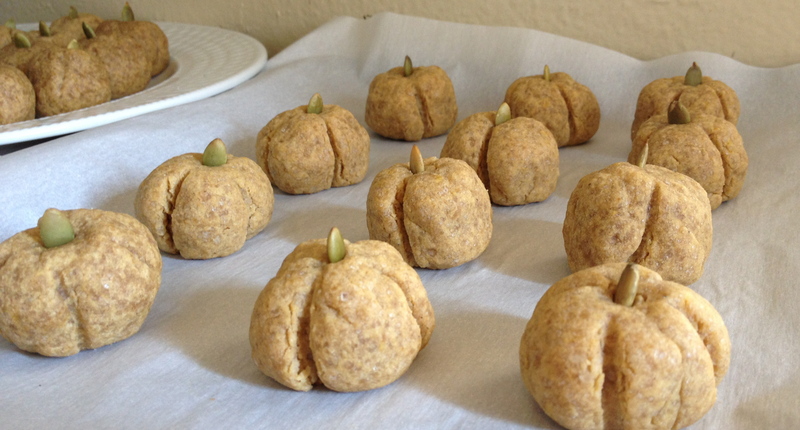 I don’t know of a better fall activity than getting cozy in my apartment and baking a pumpkin treat. 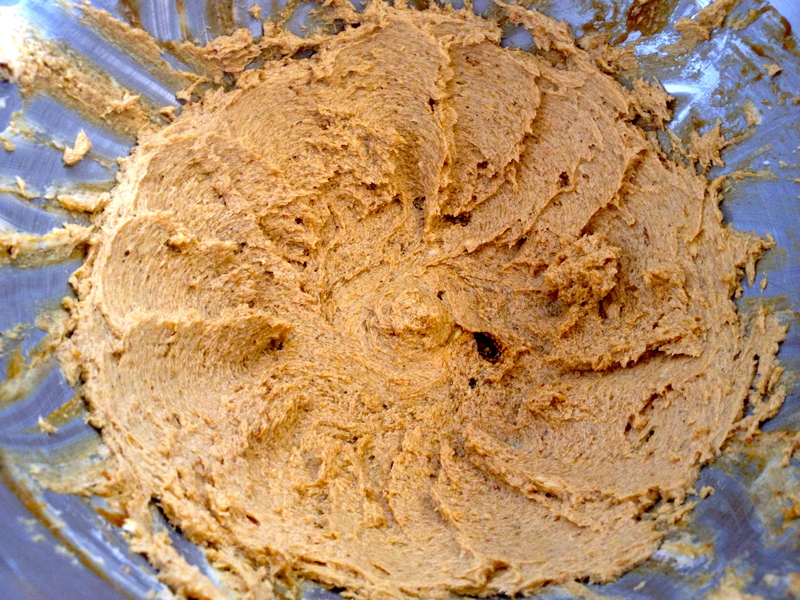 So once I had whipped up pumpkin butter (see previous post: www.thefussyfork.com/vegan-pumpkin-butter), I knew I had to make Pumpkin Butter Cookies. Why? 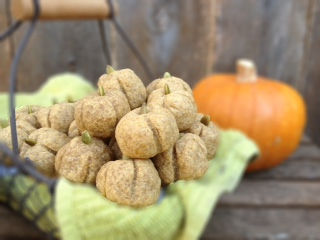 Because nothing welcomes the holiday season like pumpkin shaped cookies! 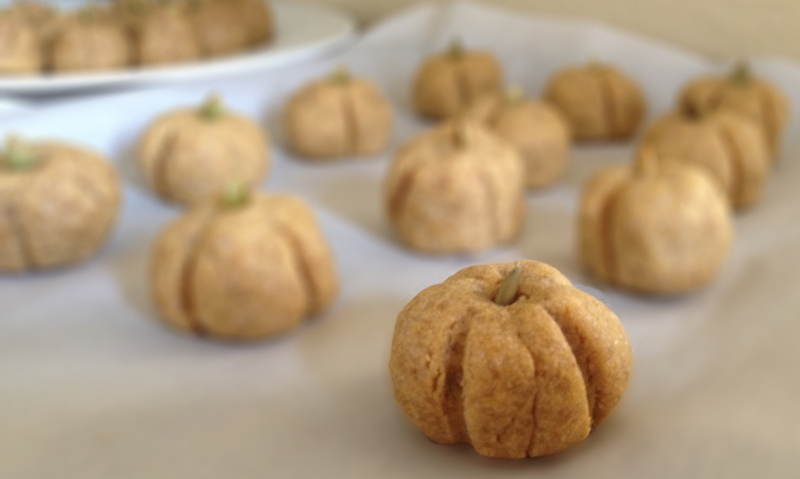 The recipe for the cookies (like the pumpkin butter) can be found in the cookbook, Vegan Desserts: Sumptuous Sweets for Every Season by Hannah Kiminsky. 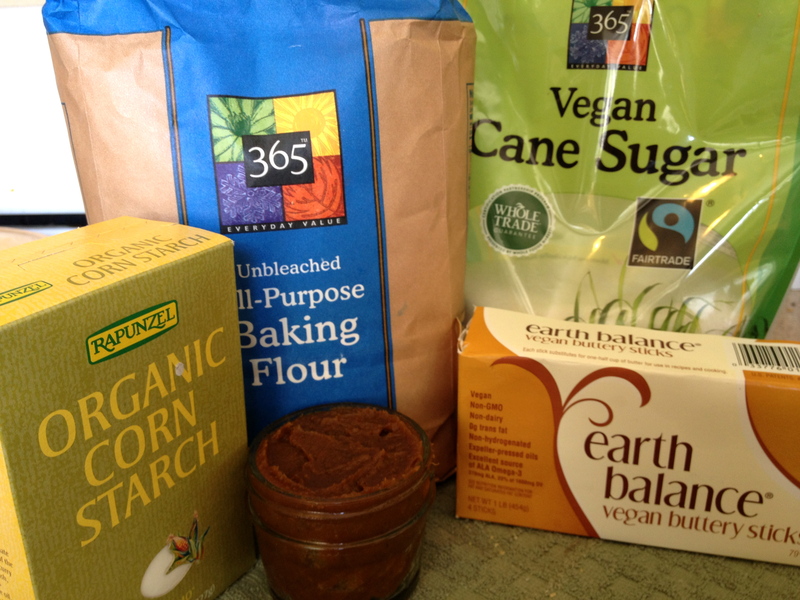 Ideally, you want the vegan butter you are mixing in to be room temperature. If this is not possible, be extra vigilant for hidden lumps! 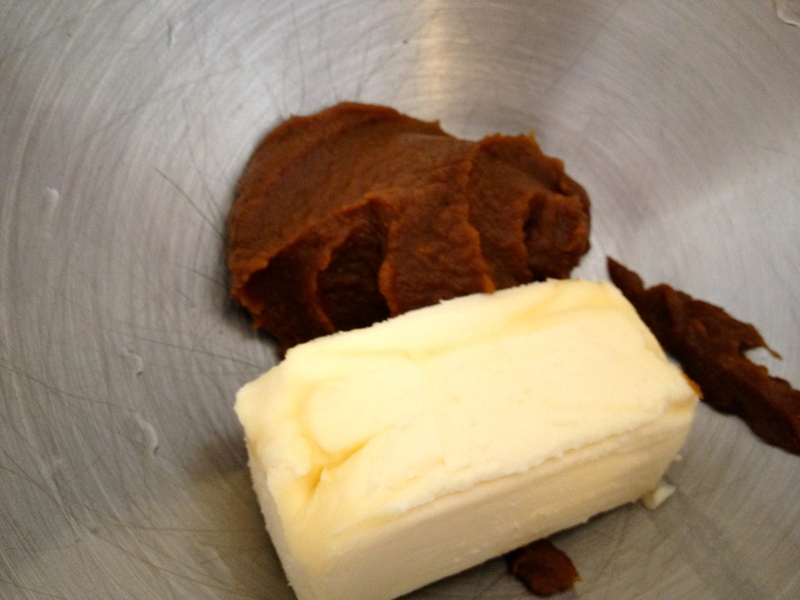 Soon, I had creamed together the vegan butter and pumpkin butter. It was then time for the dry ingredients. Remember to add the dry ingredients in increments, so they don’t puff up into a cloud once the mixer is turned on! 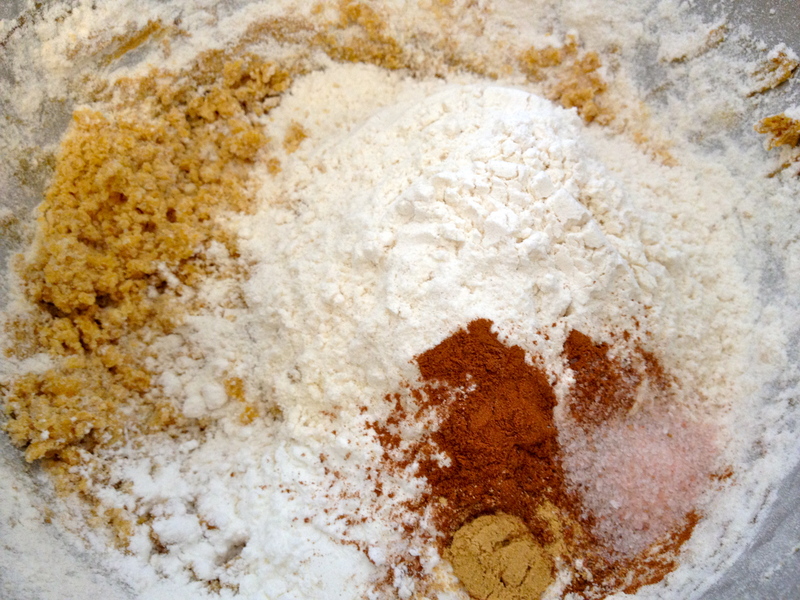 After blending the ingredients together, I ended up with a crumbly, dry mixture. I was worried I had done something wrong. 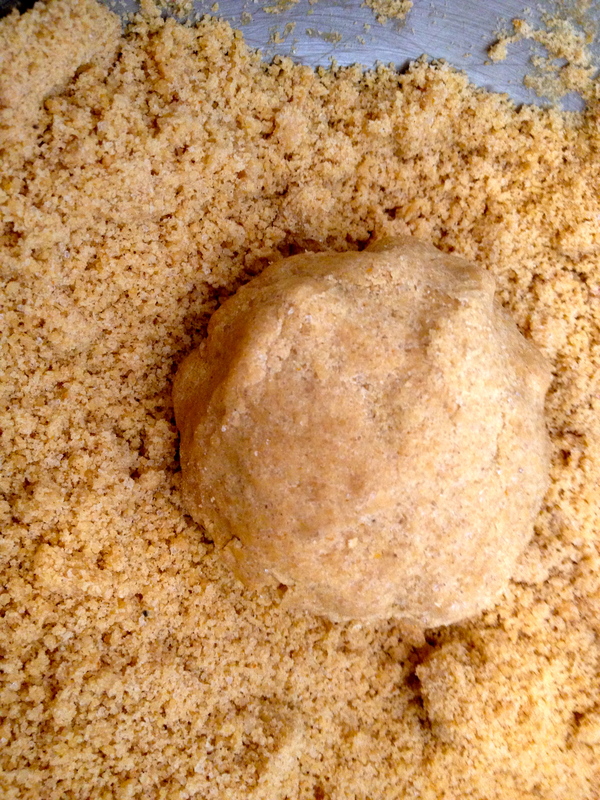 However, I found that when I used my hands to knead the dough, it stuck together! I kept going, until I had created one big ball of dough. After the dough spent 30 minutes in the refrigerator, it was the moment of truth. Would I be able to create anything that even closely resembled a pumpkin? 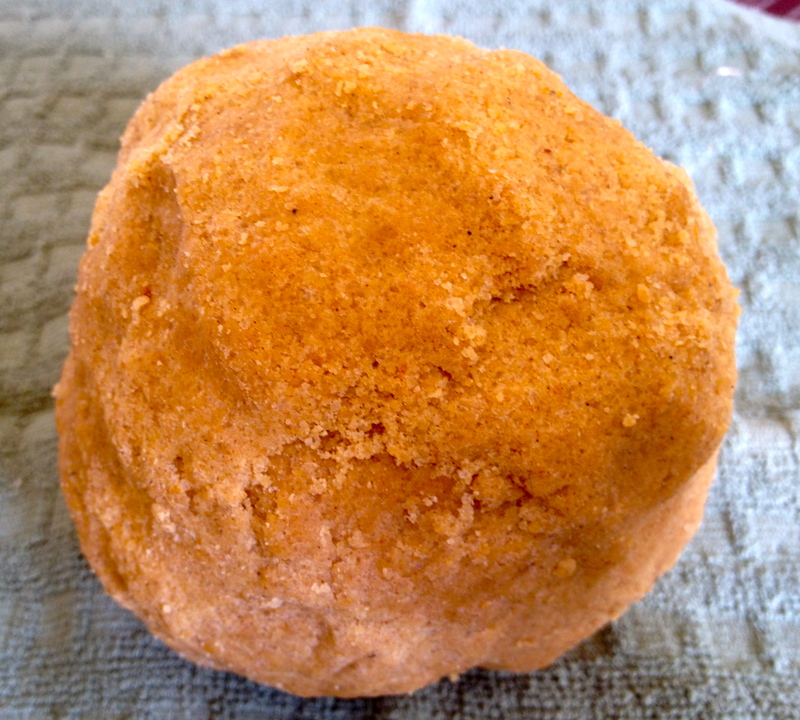 I took a small piece of dough, a little smaller than the size of a doughnut hole, and formed it into a ball. I then gently flattened the top and bottom of the ball and used the side of a toothpick to create vertical lines like those found on a pumpkin. 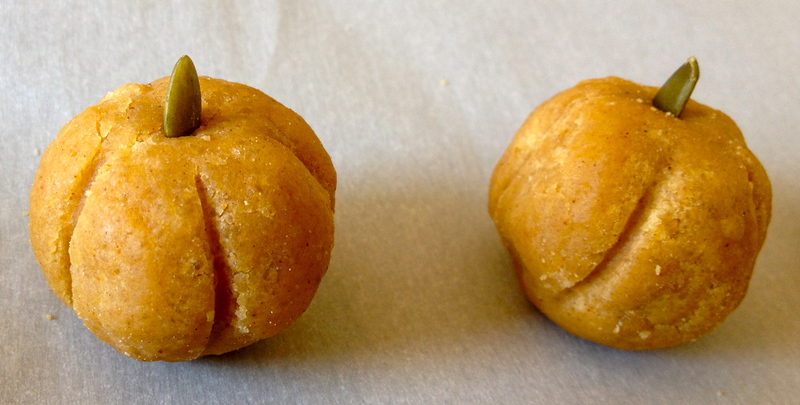 Finally, I placed a pumpkin seed in the top of the cookie to act as a stem. The end result was a cookie that actually looked like a pumpkin! The cookies went on a cookie sheet lined with parchment paper and into the oven! 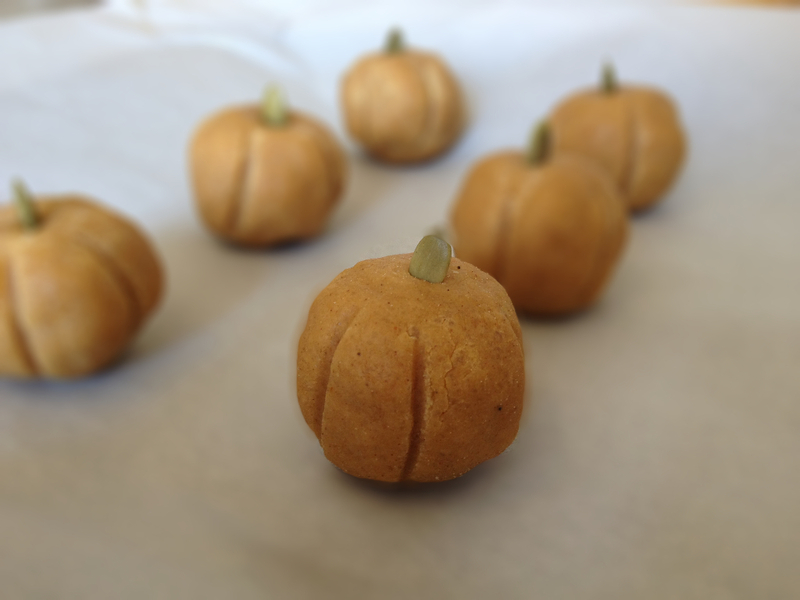 20 minutes later, I had warm, pumpkin butter, pumpkin shaped cookies! These cookies aren’t just for looks – they are dense, soft, and rich. They pair well with a cup of tea or non-dairy milk!